The logistics and transportation market is evolving. With goods crisscrossing the planet at an unprecedented pace, it's a time of both opportunity and risk for transportation and logistics providers. Using the right systems, these organizations can tap into the intense consumer need for product delivery. If they're not careful, however, they may fall behind the demanding expectations and high speed that define the modern market. Better barcode labeling solutions, ones that can extend to multiple links in the supply chain, can be transformative for these logistics and transport providers. The Journal of Commerce recently used this year's Fortune 500 list as a jumping-off point to discuss the current state of transportation. The overarching trend is e-commerce, which has distorted the transport market into a new form. With the focus now on last-mile delivery, logistics providers that fail to get in line with modern practices may find themselves losing profits despite the continued need for delivery services. Industry insiders confirmed to the news provider that the type of goods moving through their networks has changed over the past few years. 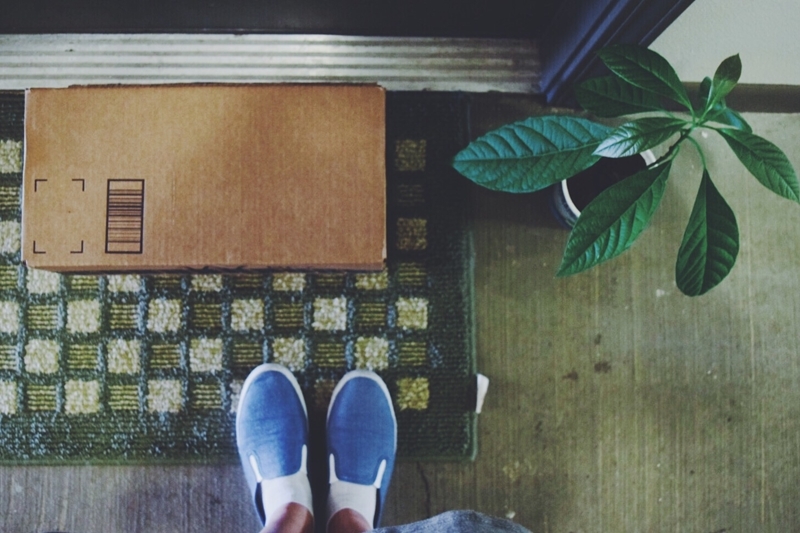 Direct shipments from companies to shoppers have become a dominant force. DC Velocity reported that the annual State of Logistics Report told largely the same story. Transit spending overall is down - but e-commerce fulfillment demand is up 10 percent. A last-mile focus is changing transportation and logistics. A market in transition - this is a challenging type of environment to thrive in. This is where barcode labeling can prove its worth. With standardized and centralized labeling, transport providers gain more accurate and visible information, saving time and money, as they don't need to relabel packages moving from one company to another. Good labeling solutions also offer templates for quick and efficient compliance with shipping regulations. With these efficiency improvements and more, logistics providers are better prepared to cope with whatever changes the market will throw at them in the years to come. For more on the benefits of Enterprise Labeling for transport and logistics providers check out our brief use case on how Loftware Increases Visibility Over Labeling and Supports Expansion for DHL Worldwide. For more on the "Changing Landscape of Barcode Labeling" download our report today.